In addition to updates to content and many of the illustrations, this new edition includes a companion CD-ROM that brings the book's architectural concepts to life through three-dimensional models and animations created by Professor Ching. Francis D.K. 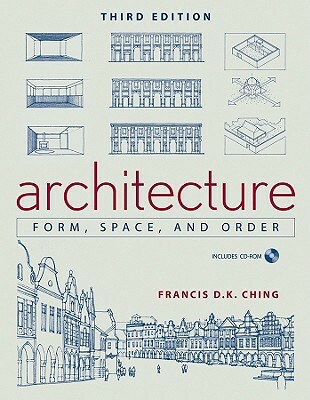 Ching is the bestselling author of numerous books on architecture and design, including A Global History of Architecture, Architectural Graphics, A Visual Dictionary of Architecture, Interior Design Illustrated, and Building Construction Illustrated, all published by Wiley. He is a registered architect and Professor Emeritus at the University of Washington in Seattle.